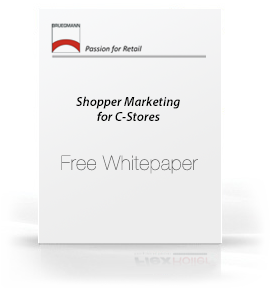 How to make your store attractive for shoppers. A recent article by Convenience Store News magazine points out that C-stores could do so much more around shopper marketing. Click HERE to have the whitepaper emailed instantly.